 GeoLinks offers all of our customers unlimited calling to anywhere in the US, Canada and Mexico. Save up to 40% over traditional business phone service providers by eliminating expensive hardware, and time-consuming upgrades and maintenance. Enjoy fully-managed enterprise benefits at a fraction of the cost of traditional PBX solutions. Experience a unified user interface across multiple devices that grants access to advanced communication services wherever you go. Quickly and easily add new business lines and phone numbers as needed. GeoLinks programs your network to issue priority to voice. Think of it like your Digital Voice getting to cruise in the freeway’s fast lane. Enjoy your very own virtual receptionist that routes and directs inbound calls to the employees, departments, and extensions of your choice. Never make your customers listen to a busy-tone again! 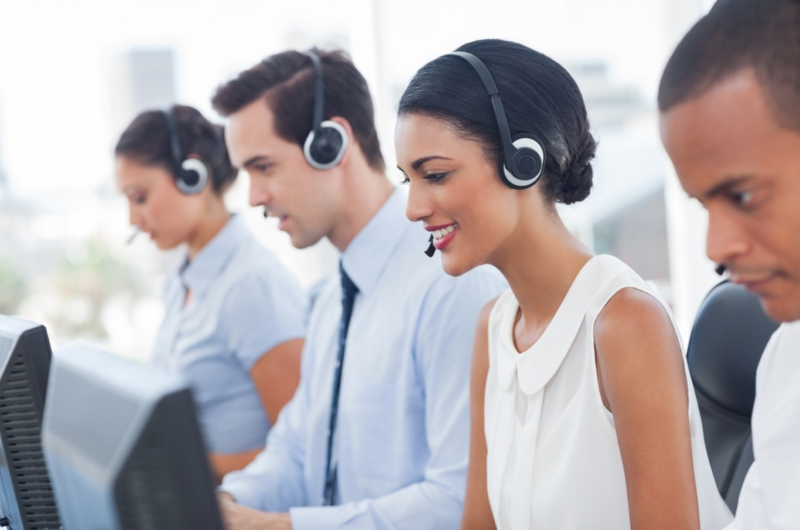 Call Queues place your callers in an ordered “queue” until the next available employee can help them. What are the advantages of Call Queues? 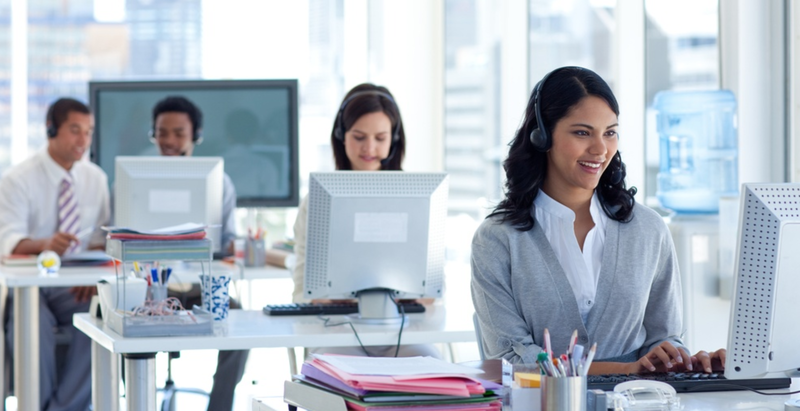 During times of high call volume, callers can opt for a call back option instead of waiting in the queue. Create conference bridges on-demand to host meetings and discussions for an unlimited number of participants. What are the advantages of conferencing? Accelerate business decisions by hosting critical discussions from anywhere. Conduct sales, strategy calls, employee training etc. without having to use a third party conference system. Save time and resources on travel by hosting or joining a conference from wherever you are. Secure your conferences with a password so only those invited can join the meeting. 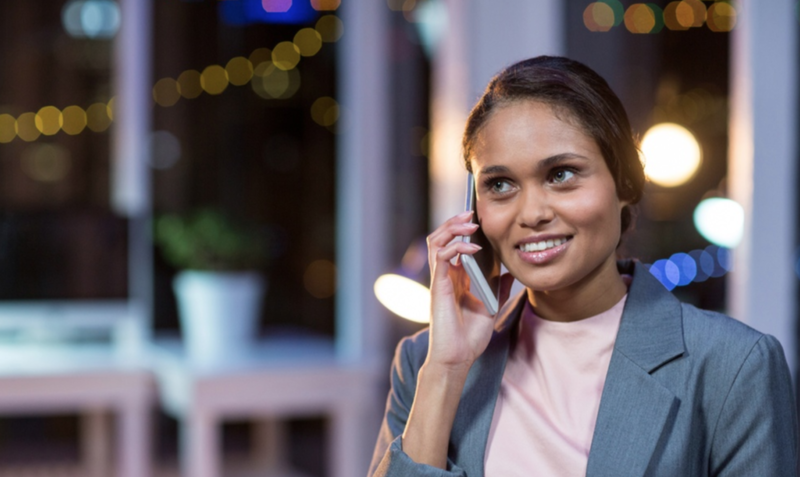 A Hunt Group allows businesses to route incoming calls to a pre-defined group of extensions ultimately helping to ensure calls are answered by a live person rather than reaching a voicemail. What are the advantages of Hunt Groups? The sequence and timing of a Hunt Group can be changed instantly. Avoid customers having to listen to a busy tone, and eliminate missed customer calls. Tailor an announcement to suit your business needs when you simply can’t answer. Receive phone calls even when you’re out of office—dictate when and how calls are forwarded to your different devices. What are the advantages of Follow Me? 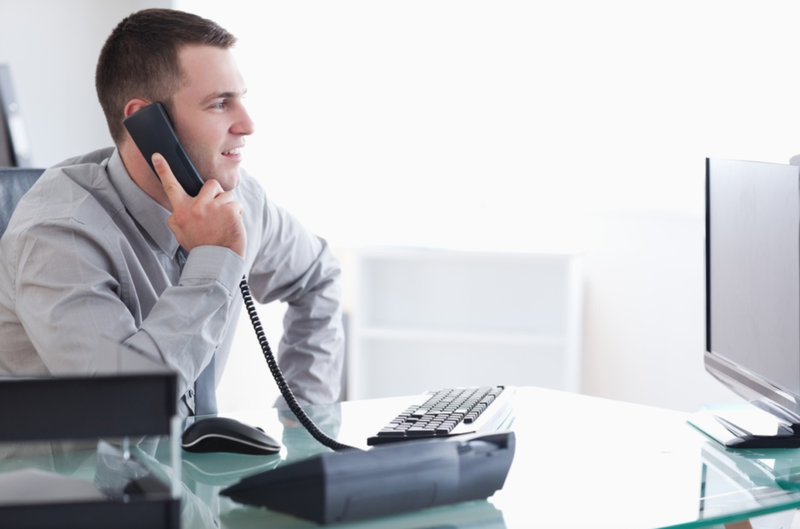 Eliminate the opportunity to miss an important phone call if you are out of office. The “Follow Me” feature is designed to be forwarded to up to 3 numbers in a row before it goes to your voicemail. For example, if the call routes to number “A” and no one answers, it will then be forwarded to number “B”, and if still no one picks up, the call will finally be transferred to number “C”. Reduce hang-ups, drive sales, and create a positive customer experience by playing background music for customers on hold. Click below to hear an example of on-hold music. Receive voicemails directly to your inbox both transcribed and as a voice attachment playable from any device. 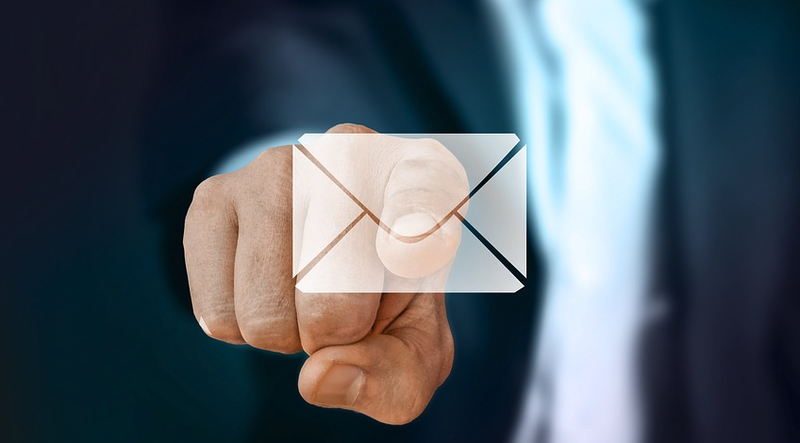 Send and receive faxes via email, desktop application or an online user portal, and receive them as a PDF delivered directly to email. What are the advantages of Fax to Email? Reduce office supply costs, and eliminate excess paper waste. Boost your productivity by sending / receiving faxes simultaneously in or out of the office. Set up distribution groups for specific users. Worried about the switch? Don’t! We’ll seamlessly transfer your existing numbers so that clients never know the difference. Porting your company numbers may take up to 2-5 weeks. However, GeoLinks ensures that the switch is seamless and virtually invisible to your customers. Choose from a wide range of Toll-Free numbers for your business. You may select a 800, 877, 866, 855, or 844 prefix making your business reachable directly by customers nationwide. What are the advantages of Toll-Free Numbers? Expand the reach of your business. Enhance your company’s professionalism and appear even larger than you actually are. Toll-Free Numbers have a wide variety of routing options. 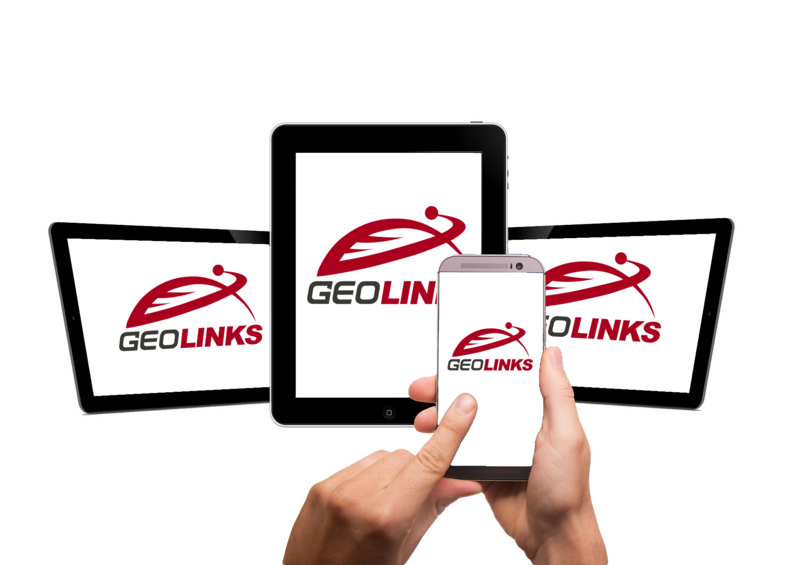 Receive phone calls directly to your mobile device or computer via GeoLinks’ desktop and mobile app. What are the advantages of a Mobile Softphone? Make and receive calls from your computer or mobile device. Never miss a business call when you are away from your desk or out of the office. 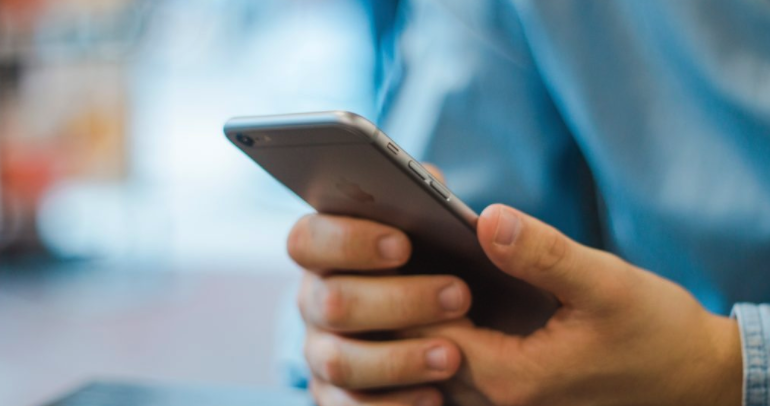 Have your business phone number appear when making outbound calls from your computer or mobile device. 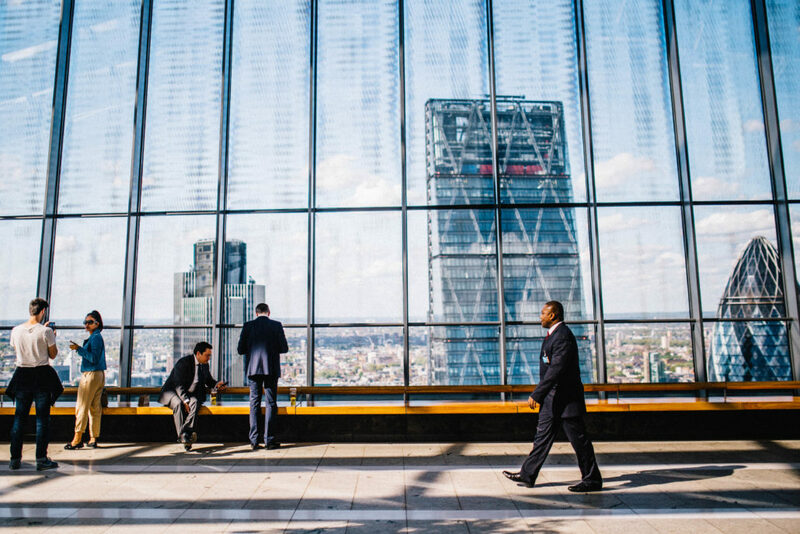 To support the high-demand, high-bandwidth applications that fuel today’s mission-critical business operations, it’s no longer a luxury to have a high-functioning network, it’s a necessity. GeoLinks’ ClearFiber™ network offers dedicated business-class Internet with unlimited bandwidth, true network redundancy, and guaranteed speeds reaching up to 10 Gbps. Backed by a carrier-grade service level agreement boasting 99.999% uptime and 24/7/365 in-house customer support, we’re proud to offer the most resilient and scalable fixed wireless network available on the market. 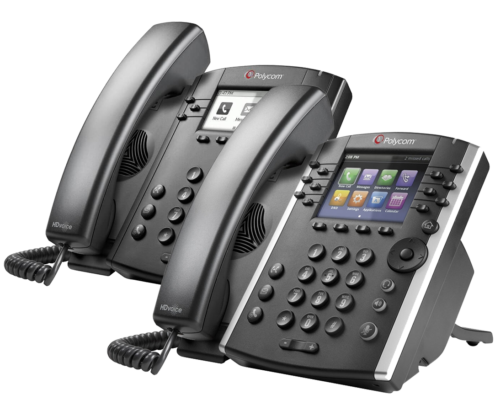 Powerful entry-level business phone built to handle low to moderate call volume. Easy-to-use business media phone that enhances overall voice clarity. 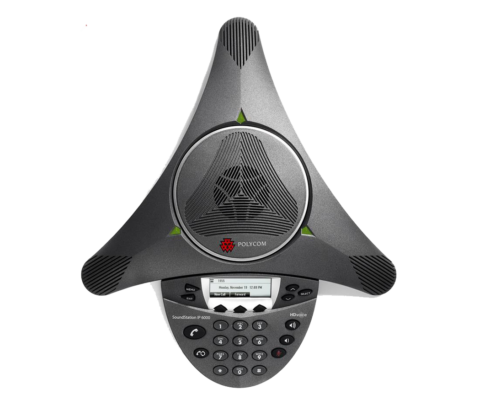 Premium IP conference phone with remarkable voice clarity designed for midsize rooms. 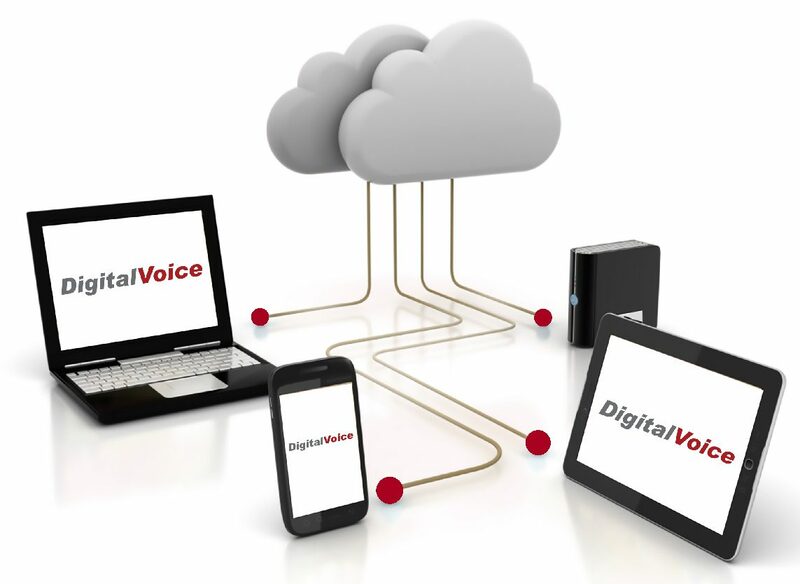 Digital Voice (VoIP) technology enables users to make and receive telephone calls over a broadband Internet connection instead of over a traditional phone line. With Digital Voice, voice traffic is converted into data packets and transmitted over the public Internet and/or over a private IP network. When you call a landline or cell phone number, the data packets are converted to a regular telephone signal before they reach the party you’re calling. 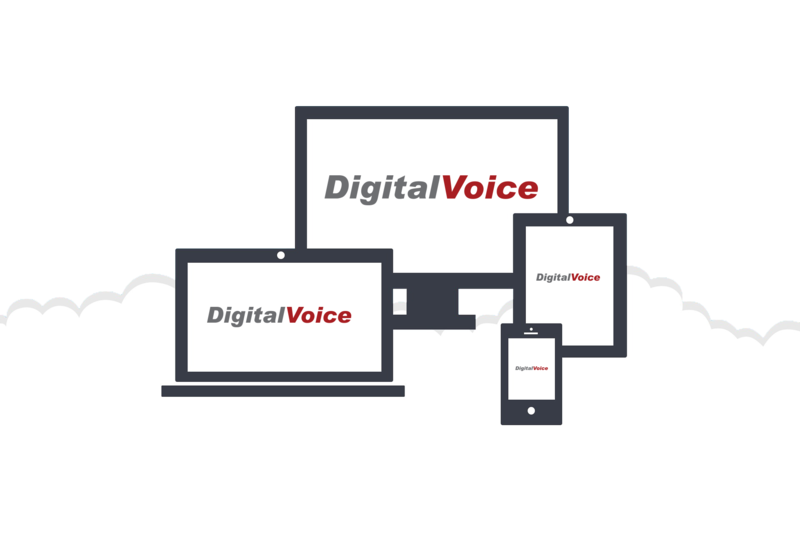 Chat with one of our VoIP experts to see if our Digital Voice Solution is right for you and your business.